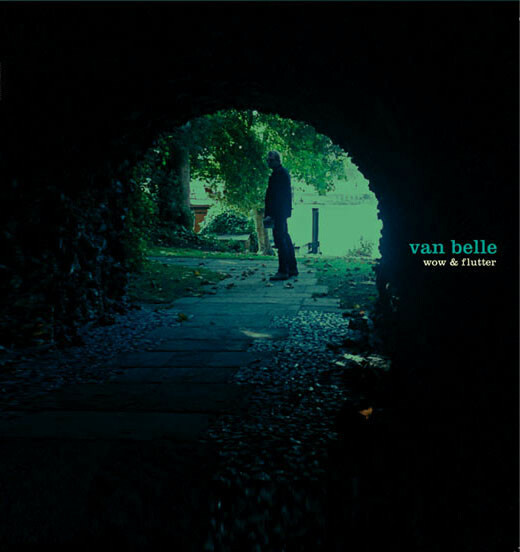 2006 For his solo double debut album, Wouter co-produced with Peter Obbles and Marc Bonne. The album was mixed by Jon Kelly. Andrew Powell wrote the arrangements for the London Chamber Orchestra, recorded in Abbey Road Studios.